How many sci-fi movies paint post-apocalyptic dystopias where killer robots rule? But what if those robots could actually be ‘kindness robots’ – who fight for the good of humanity? A powerful tool for social justice, Artificial Intelligence (AI) is already being used to improve lives around the world. It’s helping to reduce homelessness, criminal activity, substance abuse, military suicides, infectious diseases, poaching and so much more. Why attend this Tech Talk? This event will also give you the chance to network with industry partners, Monash alumni and leading researchers in the field. Milind is also a fellow of AAAI and ACM. He has received meritorious commendation from the United States Coast Guard, Los Angeles Airport Police, and from United States Federal Air Marshals Service for pioneering real-world deployments of security games. 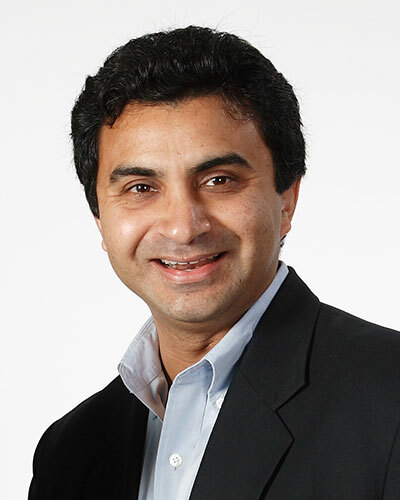 Milind received his PhD from the School of Computer Science at Carnegie Mellon University. Ann Nicholson is a Professor and Deputy Dean Research in the Faculty of IT at Monash University. After completing her BSc(Hons) and MSc in Computer Science at the University of Melbourne, she was awarded a Rhodes scholarship to Oxford in 1988, where she completed her doctorate in the Robotics Research Group. After completing a post-doctoral at Brown University, she returned to Australia to commence a lecturing position at Monash in 1994. Ann specialises in the broad area of Artificial Intelligence, a sub-discipline of computer science. 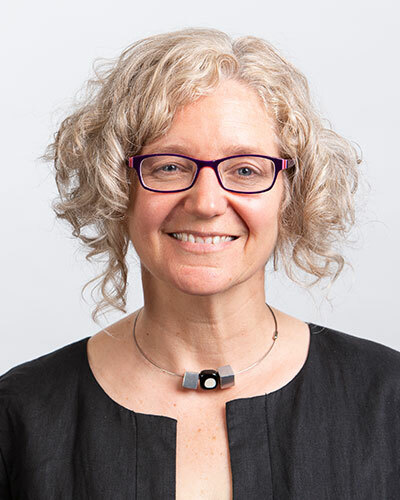 She is a leading international researcher in the specialised area of Bayesian networks, now the dominant technology for probabilistic causal modelling in intelligent systems. She has applied Bayesian Network technology to problem-solving in many domains including meteorology, epidemiology, medicine, education and environmental science. Ann is also co-author of the well-received book "Bayesian Artificial Intelligence". In 2014, Ann was appointed General Chair for the major conference in her field – the 30th International Conference on Uncertainty in Artificial Intelligence. Jon Whittle is the Dean of the Faculty of IT at Monash University. He is a world-renowned expert in software engineering and human-computer interaction, with a particular interest in embedding human values in software development. He commenced as Dean in 2017 having arrived from the UK, where he was Head of the School of Computing and Communications at Lancaster University. Prior to this, Jon was a Senior Researcher and Technical Area Lead at NASA. 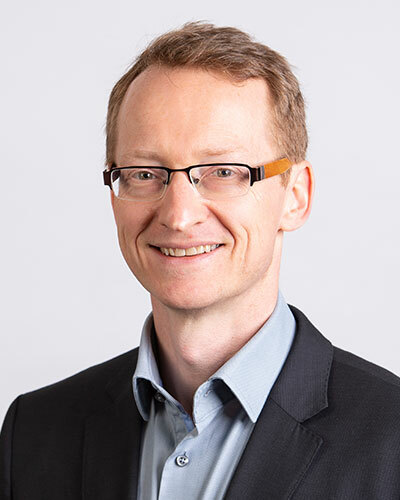 Jon is an experienced research leader, having led around ten large multi-institution, multi-disciplinary research projects on the topics of digital health, innovative software development methods, the impact of digital technologies on work-life balance, social computing, and women in IT. Jon is also an award-winning educator, having received the Pilkington Teaching Award for his software design studio approach to teaching software engineering. Amongst other awards, Jon received a prestigious Royal Society Wolfson Merit Award, was nominated for a national Times Higher Education Innovation award, and won an EPSRC award for public engagement. Formerly the Dean’s Seminar Series, Monash IT is proud to host a selection of high-profile speakers and world-renowned experts to share their insights and ideas on emerging technology. Designed to challenge everything you thought about tech, these unmissable events will show you how tech will impact your world – and shape the future.